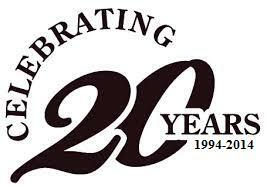 Our company has been family owned and operated since 1994, therefore every call brings a company owner and family member. Our workmanship is unsurpassed by any other company around, we do not settle for mediocrity. We take pride in, and stand behind all of our work. We pride our self with our reliable service scheduling and reliable follow up calls. Authorized Installer for major retailers. Our office is located locally in Lodi. 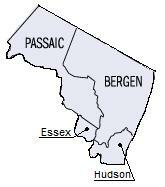 We service all of Bergen & Passaic counties, and the surrounding towns. Prompt appointments are available and emergency calls are answered. If you have any comm﻿ents, questions, or feedback please don't hesitate to enter it here. We appreciate your submissions, as they will help us continue to provide a superior service to our customers. Please type any thoughts you may have, and we will get back to you as soon as possible. Copyright 2015 NDV Service Corporation. All rights reserved.